It is said that children these days don’t play outside in the street as much as they used to. I was very lucky growing up in a cul-de-sac, a secluded half circle of about eight houses. This meant I could play outside in safety during the long, hot summers. 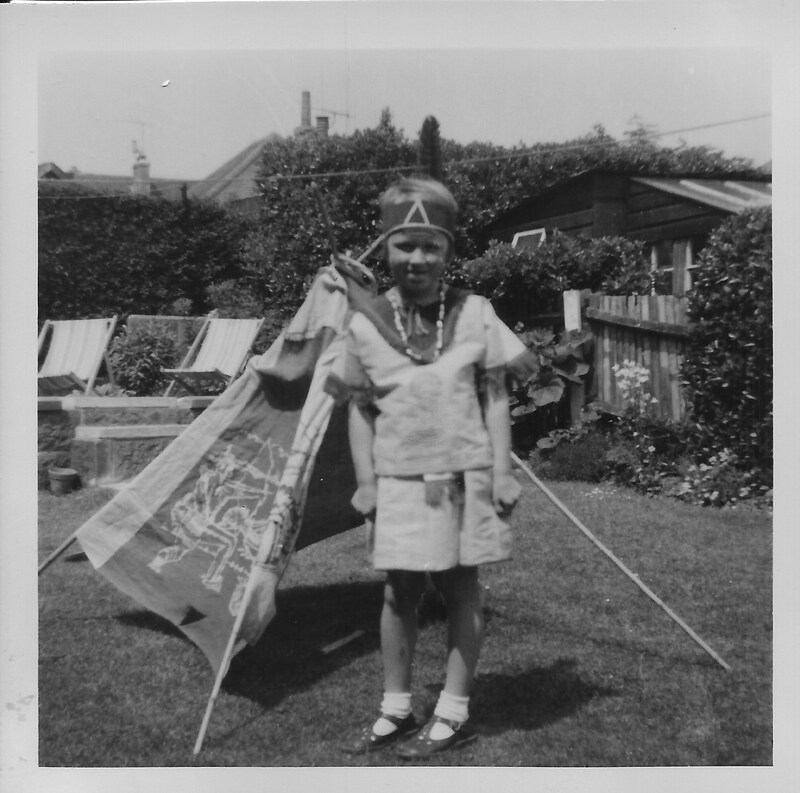 Here are a couple of photographs from the summer of 1964, when I was six years old. 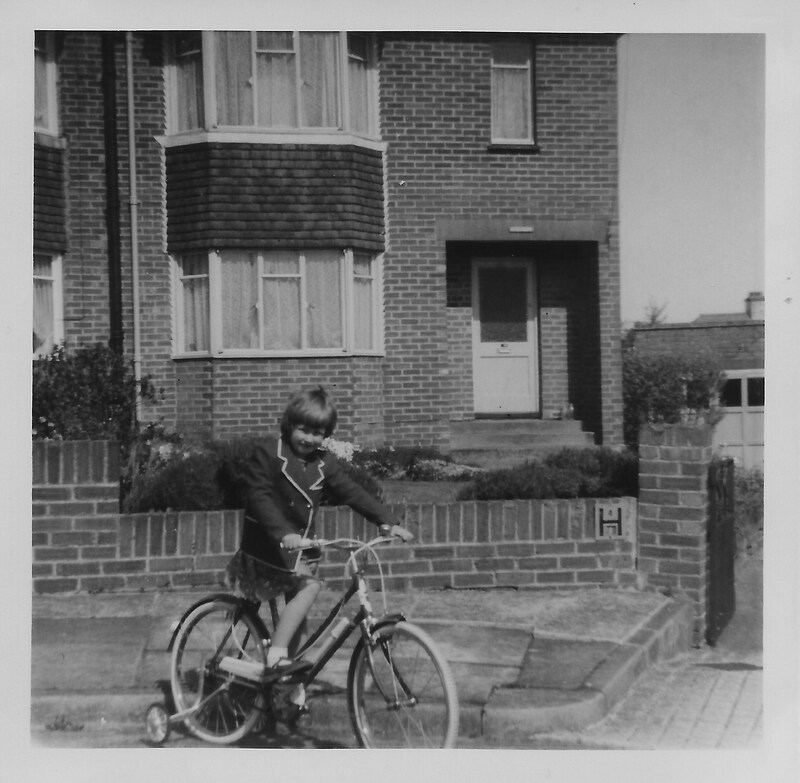 The bicycle was new, I still had the training wheels on the back – and still managed to come off and scrape my knees 😦 I did persevere and eventually enjoyed riding my bike around the streets and up onto the South Downs at the top of our road (Farm Hill). Somehow, we all lost touch. 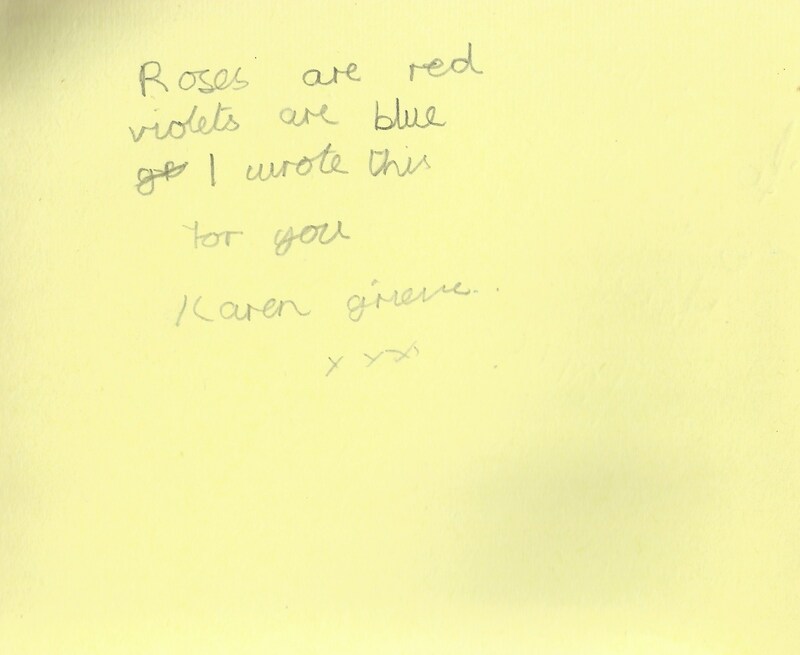 This entry was posted in Beginning life in Hove and tagged Brighton, Woodingdean Primary School. Bookmark the permalink.